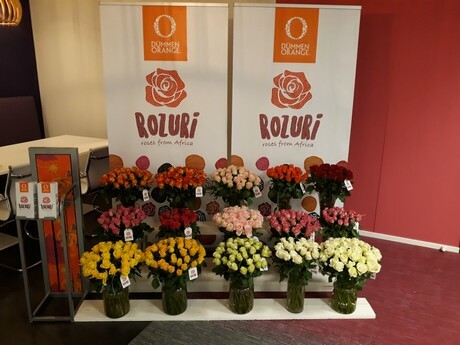 On April 11th, during its Meet & Greet Rose event in De Kwakel, Dümmen Orange presented the new rose label Rozuri ‘roses from Africa' to customers. 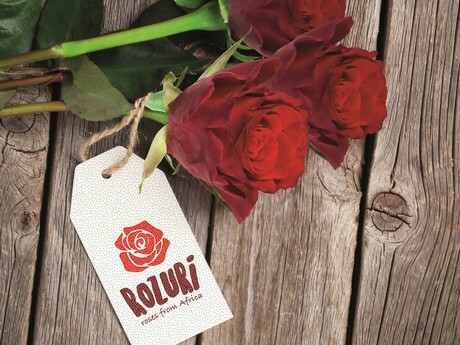 Rozuri "roses from Africa" ​​is a new label for the retail sector from rose growers in Ethiopia and Kenya with whom Dümmen Orange works closely together. Rozuri "roses from Africa" ​​stands for a new colourful label of African roses, inspired by the African continent. The name Rozuri is derived from the word uzuri which means "beauty" in Swahili, the language that is widely spoken in East Africa. 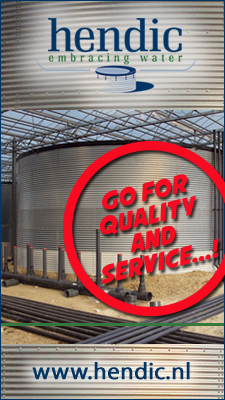 The story behind the Rozuri roses will be actively propagated in the coming period.